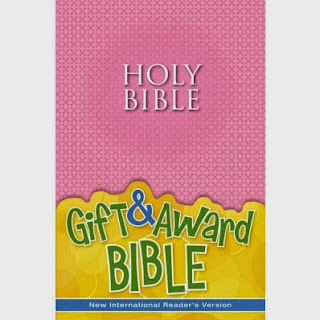 Early readers will love the NIrV Gift & Award Bible. And church leaders, friends, parents, and grandparents will love giving it, knowing it will be used often by hearts eager to grow a big faith in God. The New International Reader’s Version (NIrV) is an accurate translation of the entire Bible that is adapted with care from the New International Version (NIV) and created especially for early readers. 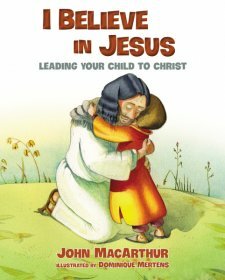 • Complete text of the NIrV—the NIV for kids! This bible is NIRV translation so it is an easier one for kids to read and understand taking out the thou's and stuff that makes it hard for kids to follow along and read. This is a very simple Bible that sells for $7.99 on Zondervan. 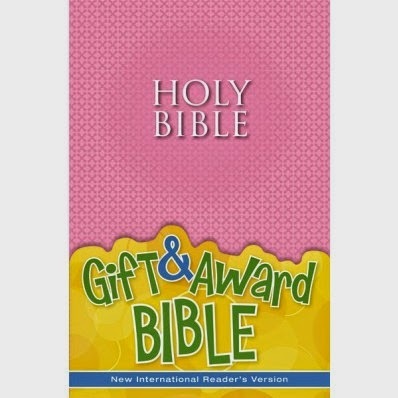 The price is great and this Bible sure would be a blessing to girls who like pink, just recieved Christ for Salvation, baptized, or any other milestone that would require a gift that would keep on giving! 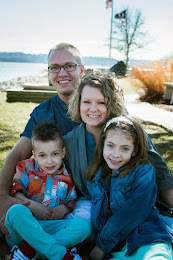 The Bible is very simple but it includes tips on how to start reading the Bible as well as a reading plan to make it easy for kids to get in a habit of completing daily reading of His word. Thank you Zondervan for sending me a free copy of this book in exchange for an honest review. I was not paid for this review and all opinions are 100% mine.